In Lesol we manufacture and commercialize anti-vibratory brackets since 1984. 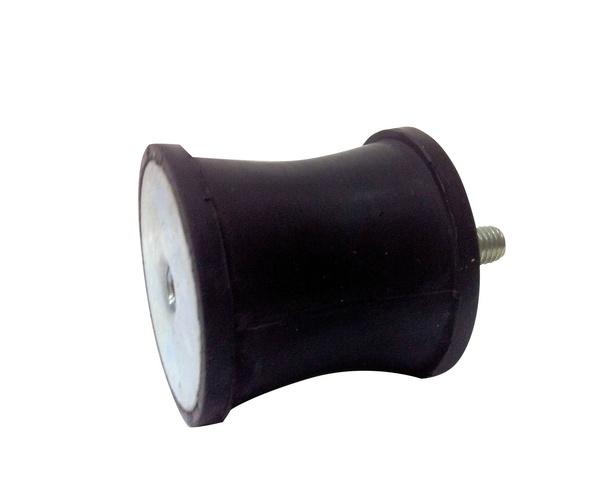 Its use is specially focused in industrial machines and the construction industry . To make a design that meets all the requirements stipulated by the legislation in force and that guarantees a good functioning we carry out detailed engineering studies at a very high level. This way, we can offer to all of our clients all kinds of solutions against vibration, impact and noise insulation. We are constantly growing to cover all the needs of different companies and sectors. We can rapidly adapt our supply to the clients’ requirements taking care of the environment and making a strong commitment for sustainability. We believe in constant innovation of processes and products working together to excel in all of our services. We guarantee the correct functioning of your machines. With these products adapted to the machines you will avoid power-loss, reduce the number of breakdowns and make working easier for those who are near. Using one of our systems can really make a difference. 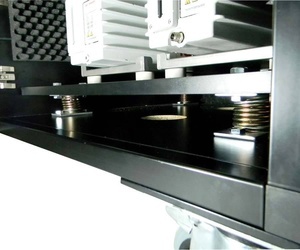 On our website you can find rubber-metal products, based on raw materials of steel and elastomers, metal insulations that work as shock-absorbers, rubber or spring suspensions for ceilings and silentblock shock-absorbers that, tanks to the different geometrical arrangements provide a great variety of applications. You can contact us by phone or e-mail to request more information about our products and services. We will be glad to help you and to look for the best solutions for you. Anti-vibratory brackets made with raw materials in steel and different kinds of elastomers. Thanks to its different geomtrical arrangements, they can be used for multiple and varies applications. We have a wide variety of brackets and shock-absorbers to solve all kinds of needs. 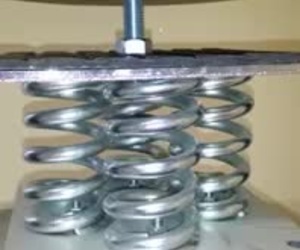 Estos soportes han sido diseñados para todo tipo de unidades móviles, combinando la protección contra fuertes choques con un eficaz aislamiento de vibraciones. El eje central está fabricado en acero de alta resistencia, unido y sellado mecánicamente a la coraza superior lo que proporciona un seguro contra la rotura en caso de un destructor impacto. Gracias a su diseño, absorben las posibles sobrecargas. Elastómero tipo NR o elastómero de alta calidad. Temperaturas de trabajo entre –40ºC y + 70º C.
30 mm > 500 r.p.m. El acero inoxidable empleado tiene una resistencia mínima de 650 h de cámara de niebla salina. Los componentes metálicos están fabricados en acero inoxidable, lo que hace que podamos trabajar a temperaturas de entre entre –100ºC y + 400º C.
Our selection of metal insulations includes anti-vibratoy shock-absorbers manufactures with components of great resistance and durability. They allow great diformations with an internal reduced shock-absorbing. 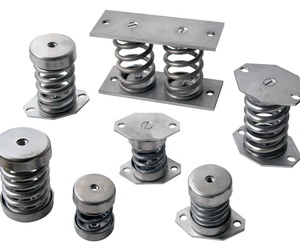 Factory of anti-vibratory brackets in several materials.